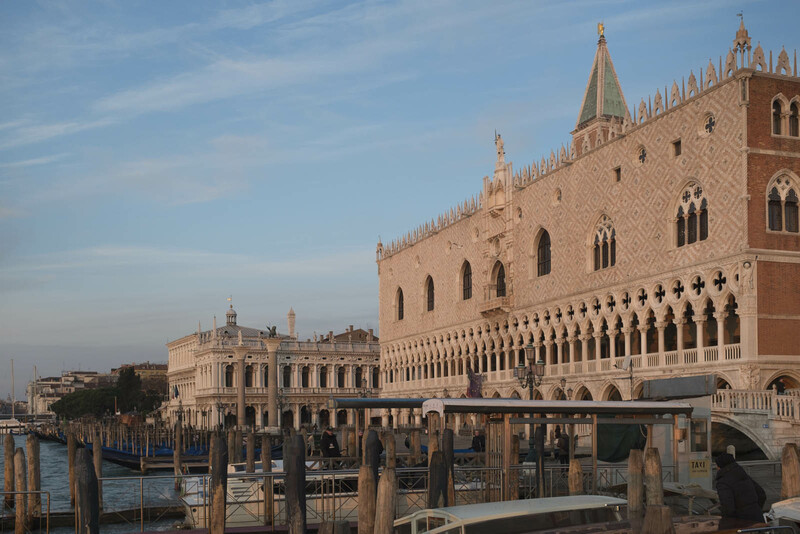 Experiencing Carnival in Piazza San Marco, visiting the Lido of Venice, with its beach and the cinema festival, strolling from Riva degli Schiavoni to the Giardini (Gardens), traditional site of the Art Exhibitions of the Biennial… these are all priceless experiences. 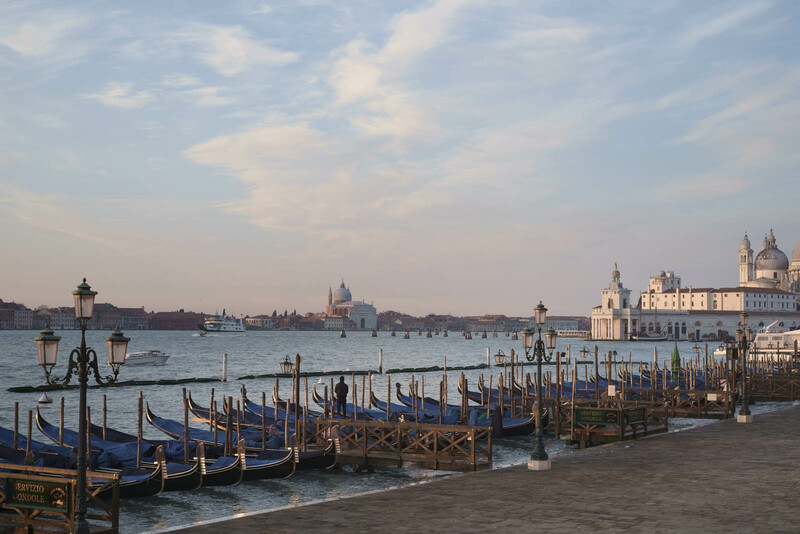 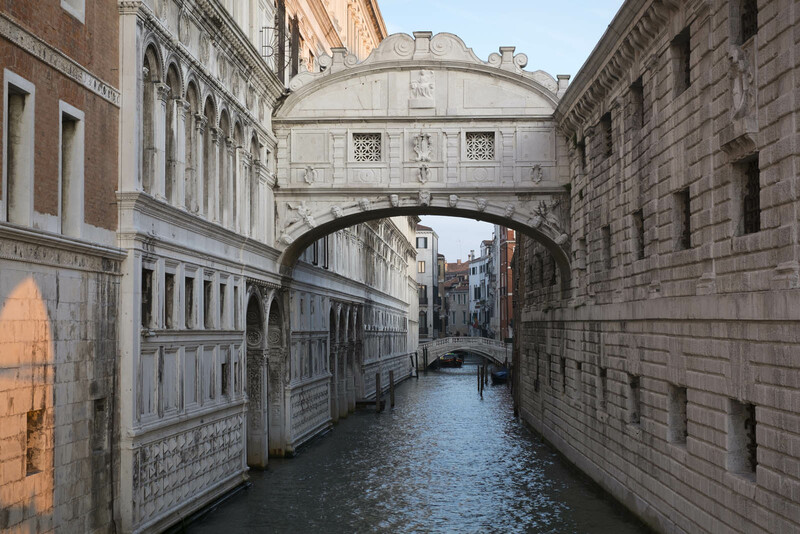 The 3-star Hotel Commercio and Pellegrino will allow you to experience it fully by providing you an unexpectedly comfortable and economical landing-place for these must-see Venetian itineraries. 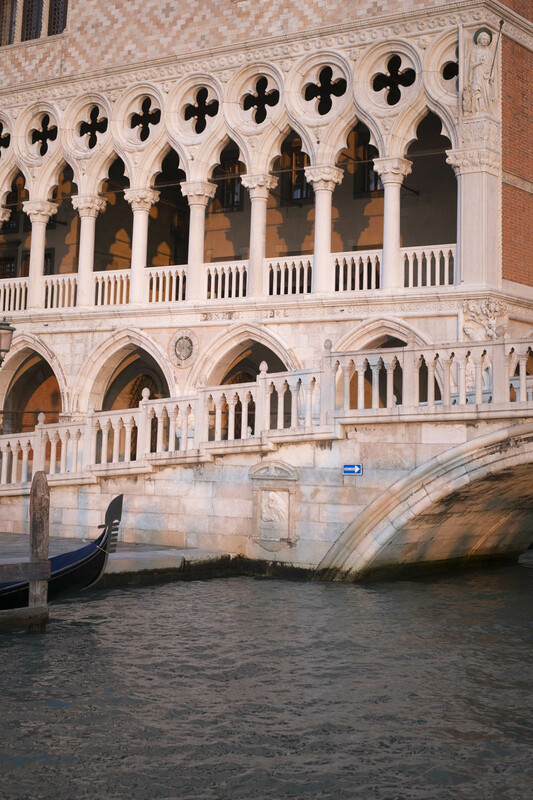 Debarking from a ferry in San Zaccaria at Piazza San Marco, you will turn away from the breath-taking view of the Isola di San Giorgio and as you proceed along the Riva degli Schiavoni, no stairway bridge will impede you and your luggage on the few steps to Hotel Commercio and Pellegrino. 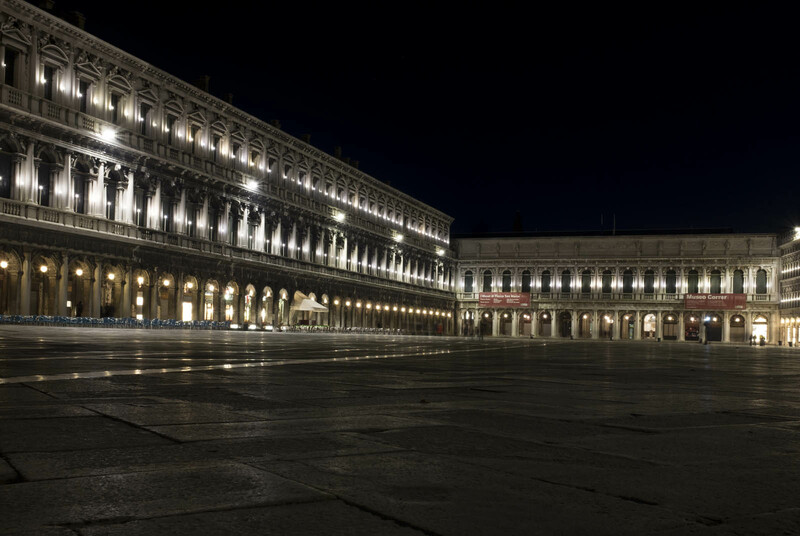 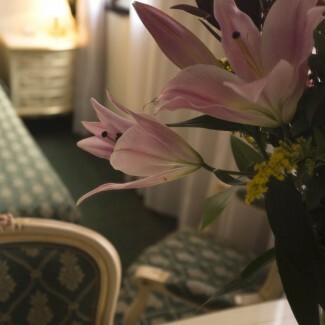 Among the noblest hotels of the quartiere San Marco, you will be attended in a way possible only for family management, and you need only exit the hotel to find yourself in the heart of Venice. 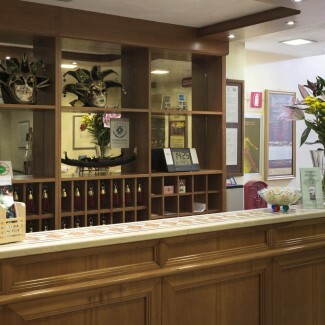 The hotel, thanks to the nearby landing at San Marco-San Zaccaria, is also ideal for conveniently reaching by ferry in a fascinating and enjoyable crossing, the incredible islands of Murano, Burano, and Torcello…These lines are the same that easily take you to strategic terminals such as piazzale Roma, the train station , the Tronchetto and the Marco Polo airport Venice-Tessera. 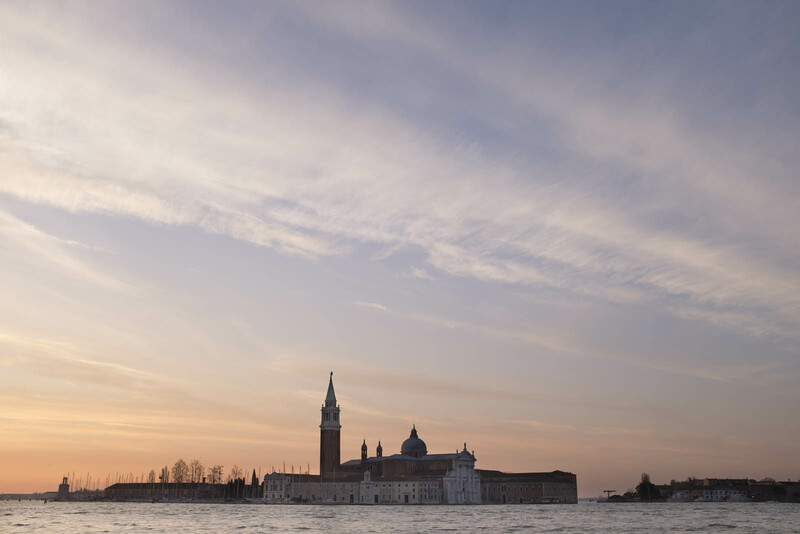 As a spritz (our traditional cocktail) sipped in company refreshes body and soul, the stay at 3-star Hotel Commercio and Pellegrino will be a strategic beginning for a tour of Venice you could have never imagined.